computer aided engineering (CAE) techniques provide the means to cope with the demand for increased productivity of more sophisticated and reliable product design and manufacture. 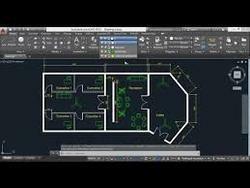 AutoCAD is a commercial computer-aided design(CAD) and drafting software application. We are leader in AutoCad Designing field.I have attached some design of our work. We insure that we will give quality work.We have successfully completed various project. SIX D is known for its excellent ultra-precise 3D measurement services. Auto CAD is one of the world’s leading 2D and 3D CAD design software tools. It maximizes productivity by using powerful tools for design aggregation and documentation, connecting and streamlining design and documentation workflows. AutoCAD 2D & 3D Online Training conducted by Multisoft Virtual Academy. 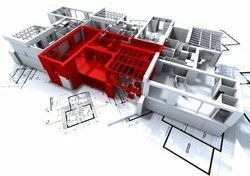 CAD software's for drafting taking technical drawings to a new level.